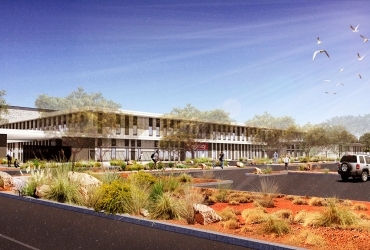 The Karratha Health Campus (KHC) is a $147 million dollar project located in the heart of Karratha which brings together a variety of health services. The facility provides 40 hospital beds, an emergency department, ambulatory care centre, surgical centre, medical imaging and maternity wing. 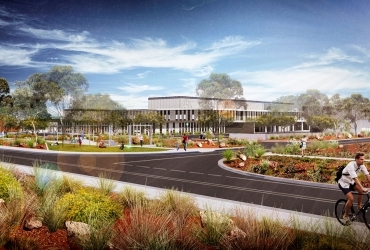 The health campus will support existing health facilities throughout the Pilbara with a helipad making the facility accessible from remote communities and mining projects. Brookfield Multiplex and Cooper & Oxley have combined to form a joint venture to deliver the project. 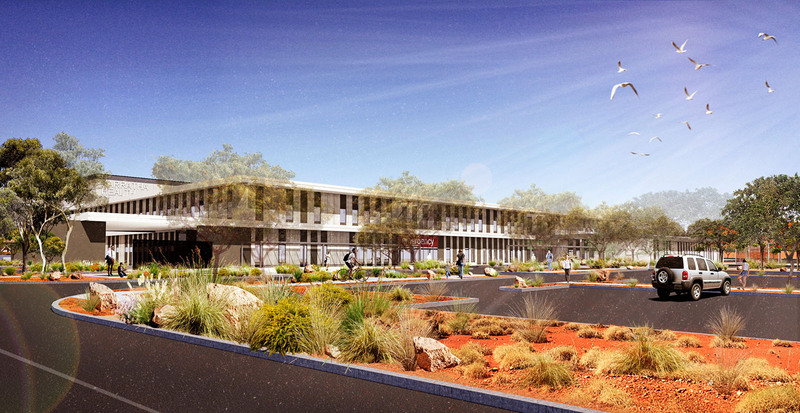 The KHC JV brings together valuable experience of major health projects within Western Australia and also numerous successful projects delivered in Karratha and the broader Pilbara community. 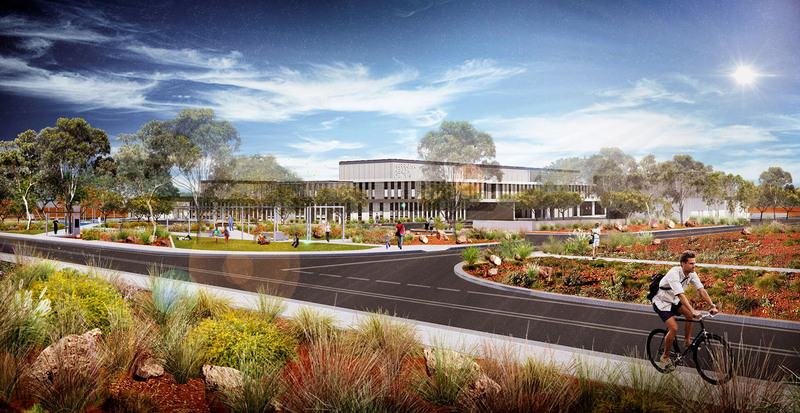 The KHC is the largest investment in a public hospital ever undertaken in regional Western Australia and is scheduled for practical completion in 2018.